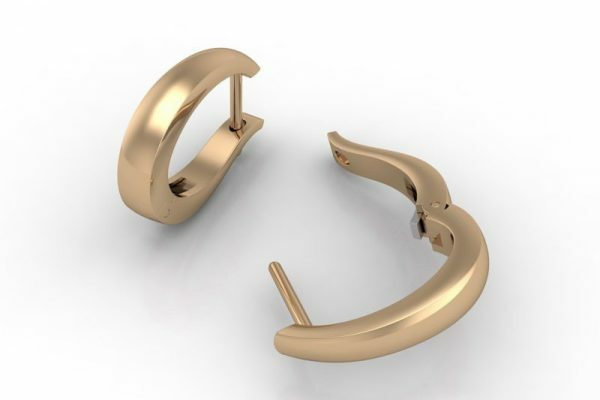 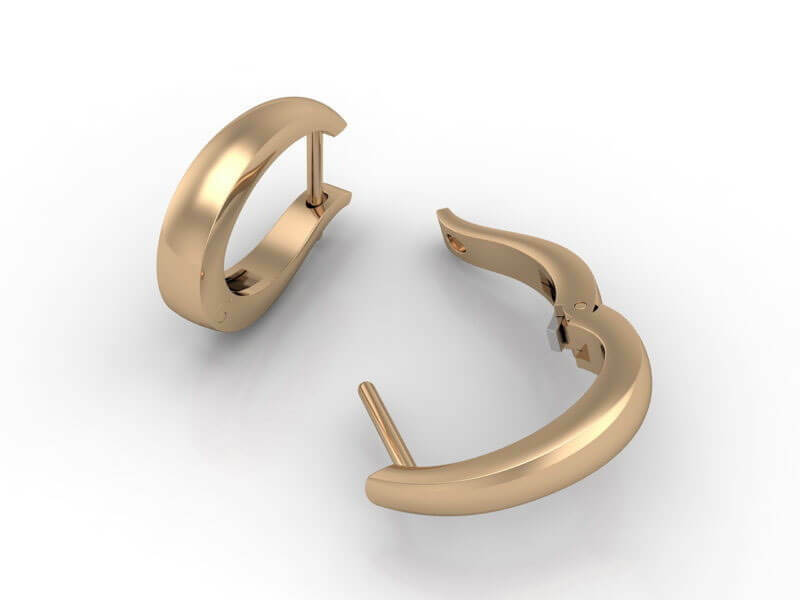 Enjoy the elegance of these bold classic and timeless huggie earrings crafted in 18k white, yellow or rose gold. 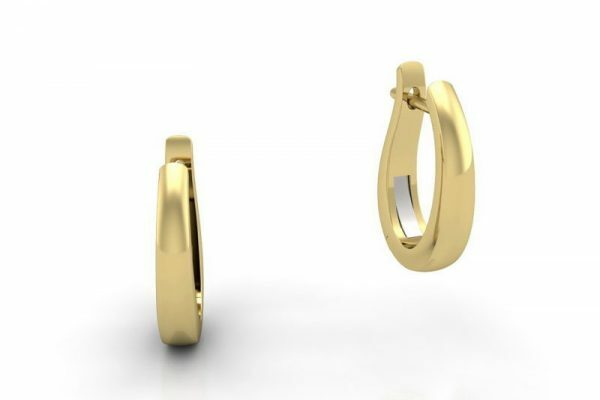 These stylish earrings are fashioned in a classic oval hoop with a spring-loaded hinged design and post backing are perfect for carefree everyday ware. 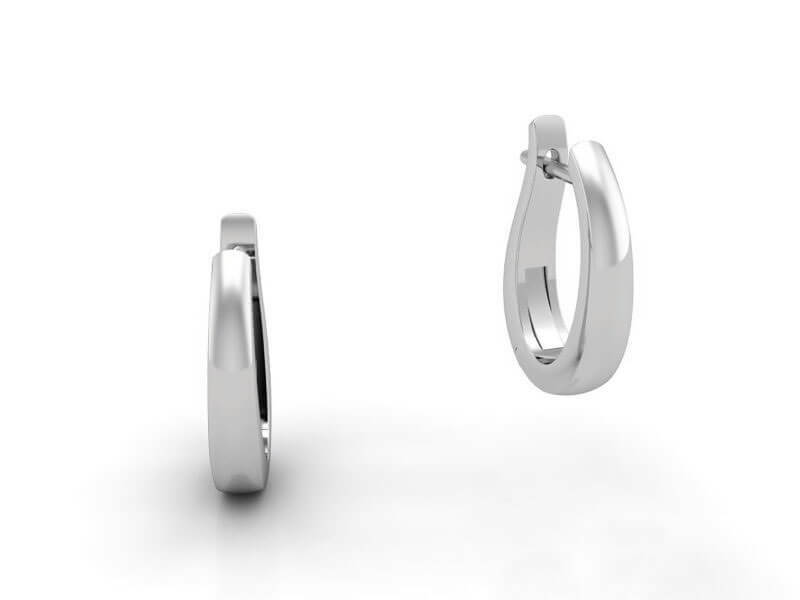 Drop enhancers of various designs can made as attachments for these hoop earrings. A beautiful gift for a loved one or perhaps as a treat for yourself.